InterExchange Local Coordinators hosted a ton of great events for au pairs this month. 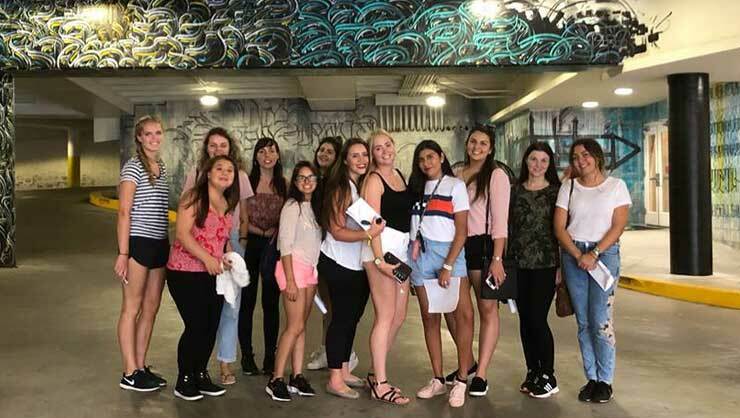 Check out what InterExchange au pairs got up to in May! 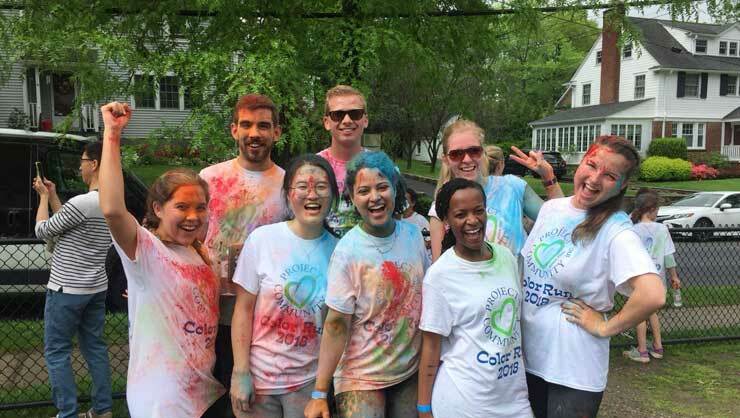 Westchester, NY au pairs did a color run for charity. 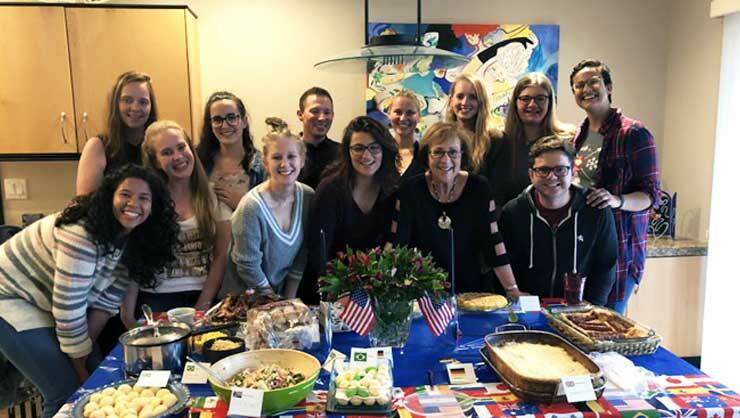 Denver au pairs had an international potluck. 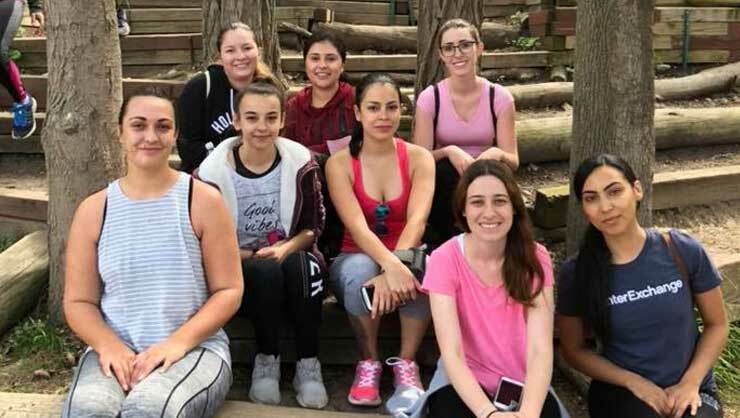 Long Island au pairs went hiking on the Greenbelt Trails in their area. 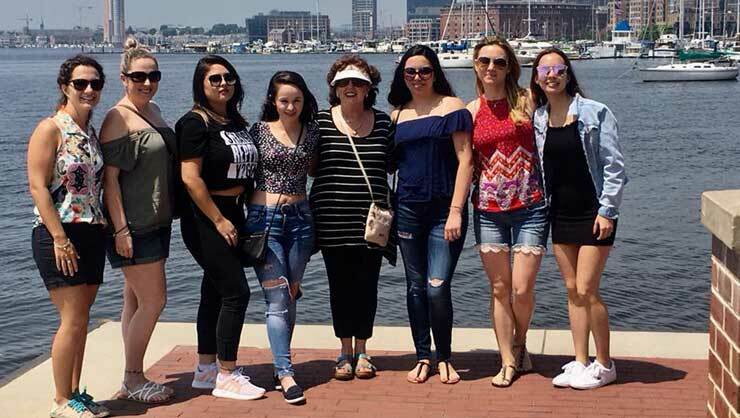 Baltimore au pairs explored Fells Point, the harbor front in their city. 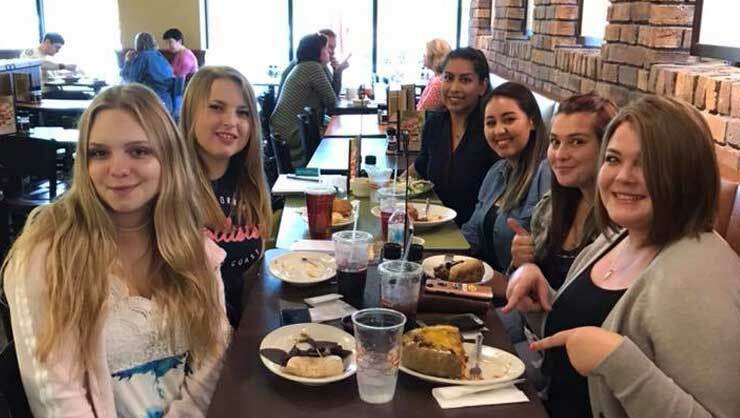 Raleigh area au pairs feasted at Jason’s Deli and talked about summer fun for their host kids. 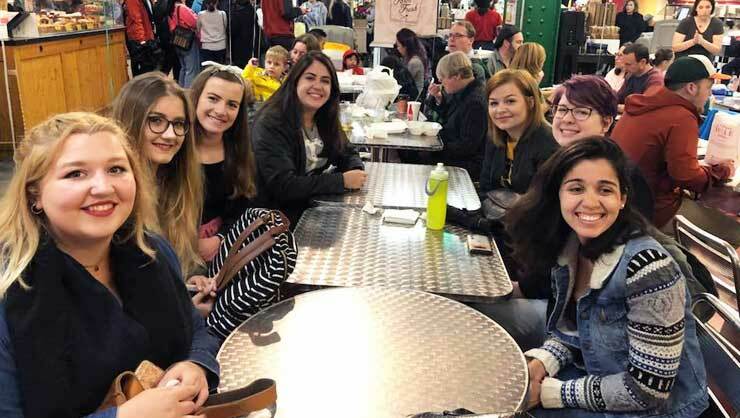 Au pairs in Philadelphia indulged at Reading Terminal Market, one of the oldest and largest markets in the USA. 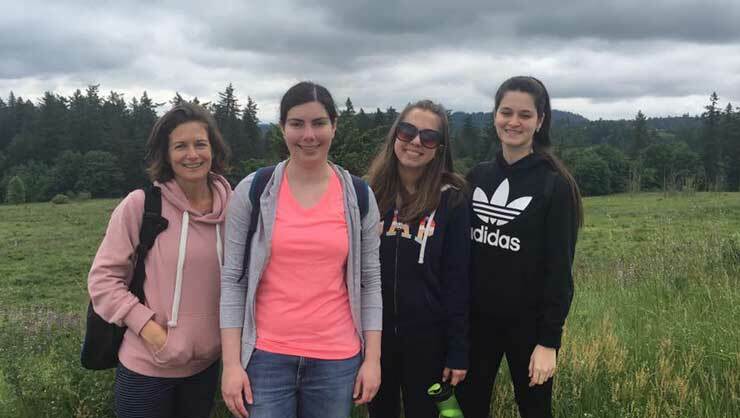 Au pairs in Portland hiked around an extinct cinder cone volcano called Powell Butte. 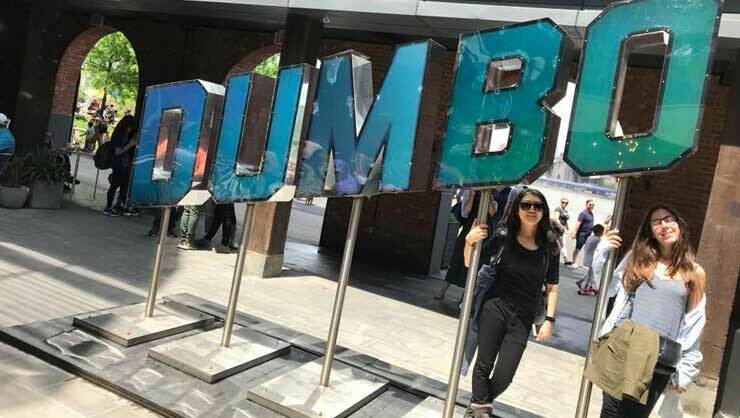 Au pairs in Durham, NC strolled around the city, discovering new spots. 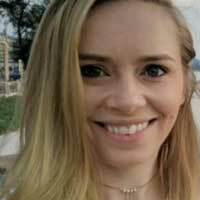 Au pairs in Brooklyn did a waterfront scavenger hunt. 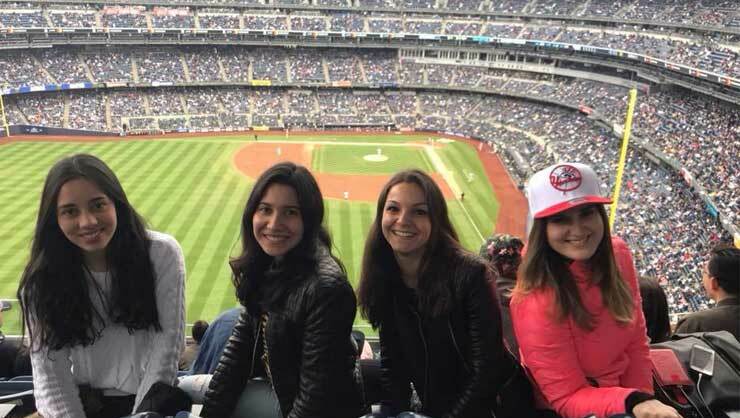 Connecticut au pairs went to a Yankees game. 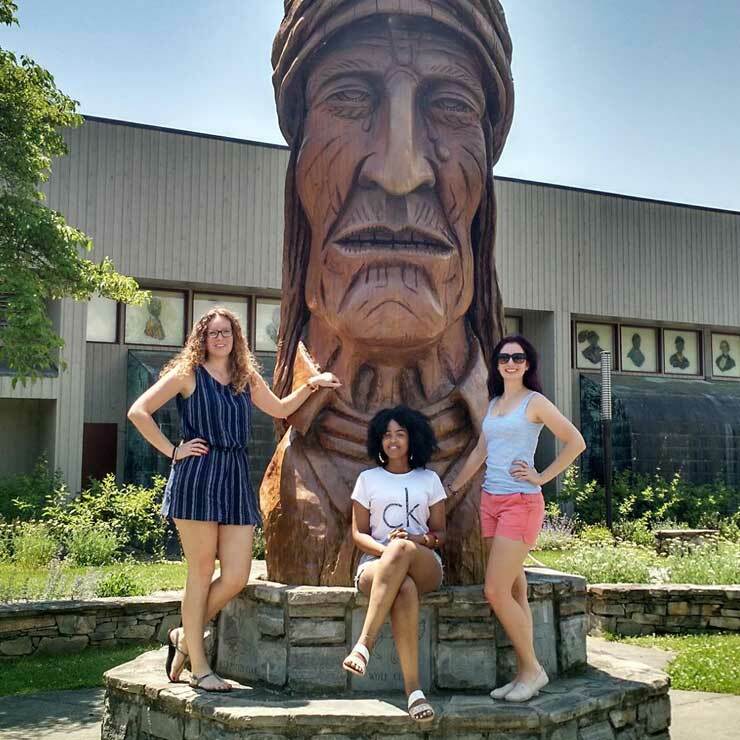 Charlotte au pairs learned about Cherokee heritage and hiked in the area.